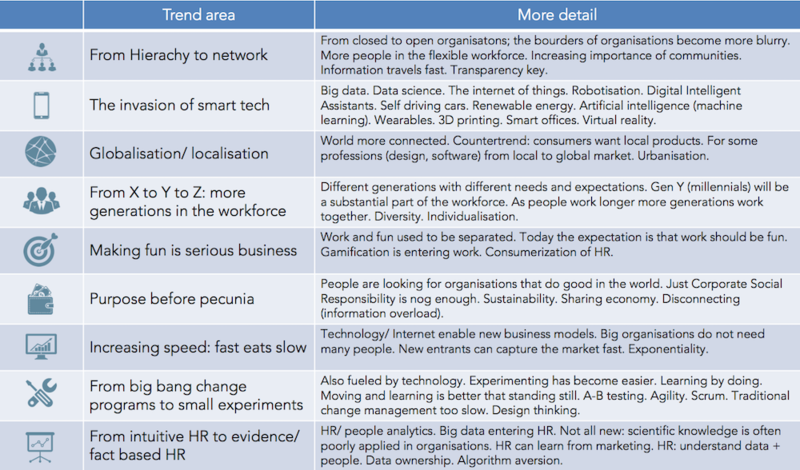 The last years the HR Trend Institute has been using the overview of trend areas below, to guide the search for innovative and creative HR practices. The trends are well-known, and all of these are long-term trends. Trends area number one on the list is the changing shape of organisations, under the label “from hierarchy to network”. This is very much related to this is the broadening focus of HR: from individuals to teams and networks of teams. Creating organisations with less hierarchy and less fixed structures appeals to many people. 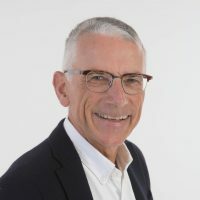 Recently I have been in contact with several fast growing companies (scale-ups) and the founders are often looking at the best way to organise going forward. The “Holacracy” concept seems to be a concept that on face value people find attractive. As the shape of organisations is changing, what are the consequences for the role of HR? Do you still need HR in a holacracy or can you do without? In my view there certainly is a role for HR. In what areas can HR add value in new-shaped organisations? Most organisations will need HR operations, if not in-house then outsourced. People need to get paid. Organisations have to follow law and regulations. If anything, HR Operations should be arranged well, and should get adequate attention, especially in fast growing companies. What is the culture we want to keep and strengthen? What are the capabilities we need in order to continue our growth and to implement our ambitious strategies? What are the HR processes and -practices that fit best with the organisation? How do we make sure we do not copy the poor HR practices of the big corporates? Dealing with these kind of questions is the main domain of the HR architect. You don’t need her many days in a year, so probably you better find one outside your organisation. If there is one area where HR can add a lot of value it is in recruitment and selection. Finding and hiring the best is not easy. Checking if there is a good fit between the values of the candidate and the organisation is important, but not easy. In fast growing organisations the selection criteria tend to become softer over time. We need people today, so even if we are not 100% convinced this is a real A-player, we hire him anyway. It is probably wise not to outsource recruitment and selection, but use the advanced HR tech tools that are available today (see HR Tech catalogue). Even in holacracies there are leaders. Often the founders who are driving the organisation in a certain direction. Choosing to keep the organisation very flat and to implement new ways of working requires a clear vision and stamina. There is always the push (from investors, from the supervisory board, from employees) to revert to normalcy. This requires push back, and HR can help to push back. HR can help and support everyone in the organisation. Good coaches and managers are scarce, and it helps if HR can be a trusted advisor for everyone. This is maybe an ‘old-school’ role, but it requires serious attention. 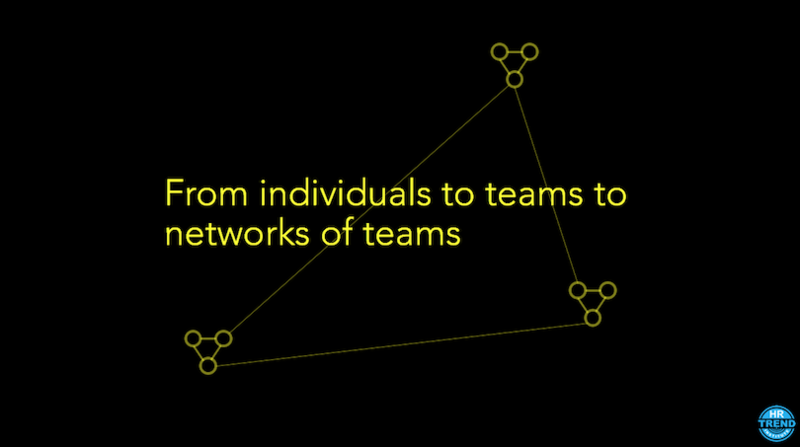 From individuals to teams to networks of teams. Also the borders or organisations are blurring. HR can add value by facilitating and inspiring the various communities. HR can also continue to be the guardian of the values. 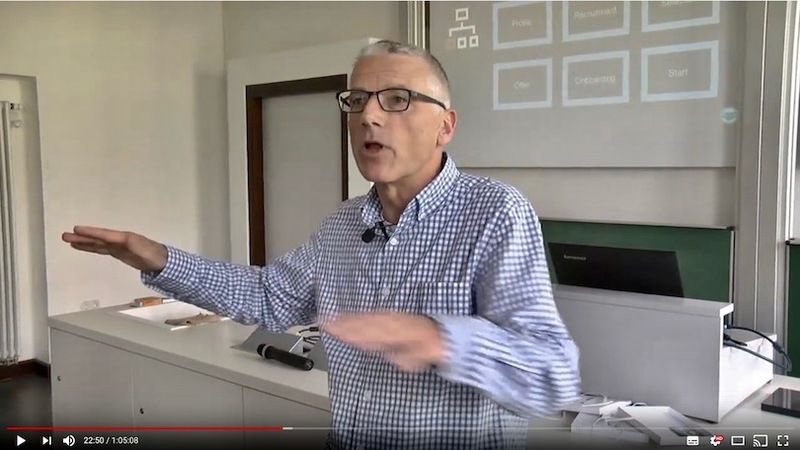 Earlier I have written about the importance of performance consulting (“HR: don’t kill performance management“). Good people want to become better. Concrete and detailed feedback is the basis for good performance consulting. This is typically an area where HR could and should add a lot of value. Every organisation can benefit for people analytics. Capturing and analysing people data from the start of an organisation helps in the design and implementation of world-class HR practices. 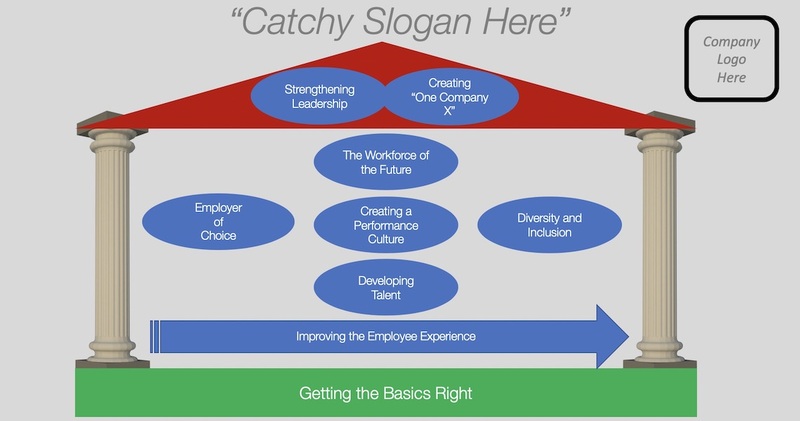 The future of HR is bright, also in new and modern organisations. HR can add a lot of value. New skills will have to be added to the traditional HR skill set, such as community management, performance consulting and people analytics.